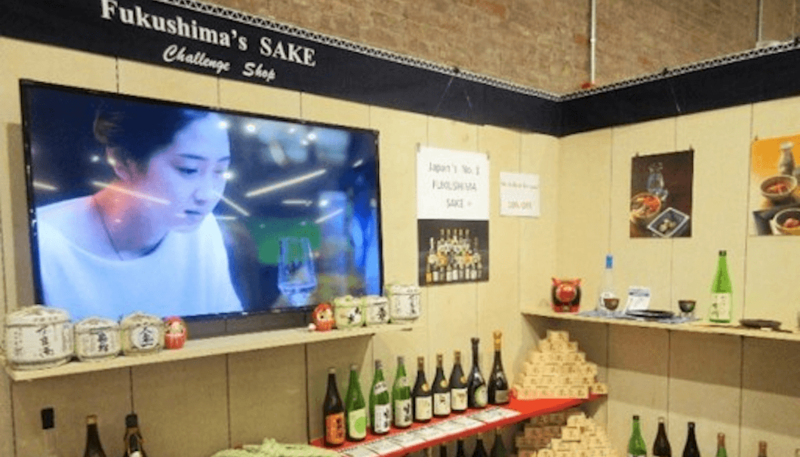 On 1 December, 2018, Fukushima’s Sake Challenge Shop opened its doors to the people of New York City for the first time. Located on the bustling Canal Street of Lower Manhattan, this store forms a sake link between the East Coasts of the US and Japan. 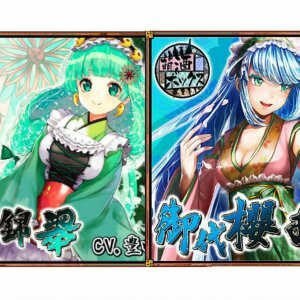 Fukushima’s Sake Challenge Shop offers 50 brands from 11 breweries from Fukushima Prefecture, including award-winning sake such as Adatara Ginjo and Ninki Ichi Daiginjo. By operating in the heart of NYC, it is hoped that a love for Fukushima sake is not only instilled in New Yorkers but in people from all over the world who come to visit the Big Apple. As such, Fukushima Sake Challenge Shop could become a major hub for the breweries of Fukushima, keeping them thriving for years to come. Does Size Matter in Sake? According to Toshitaka Hayabusa, a rep for Muromachi Sake Brewery in Okayama Prefecture, American customers tend to prefer smaller bottles. While sake is normally sold in 720mL (24oz) bottles, Muromachi found that offering 300mL (10oz) and 180mL (6oz) bottles as well significantly improved sales. Although that might seem contrary to Americans’ stereotypical tendency of buying in bulk, the smaller sizes are easier for restaurants, the main sales channel of sake in the US, to handle. They are also effective at luring first-time drinkers, who might not be willing to take the plunge with an entire 720mL bottle. Hayabusa has been attending international food conventions promoting his brand overseas since 2000. In particular he is a repeat attendee at the Japanese Food and Restaurant Expo in San Francisco and New York. Other trends he noticed over the years include a shift in interest from high-end foods like sushi to more casual tastes like Japanese ramen and curry. 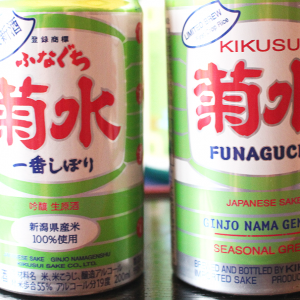 It will be interesting to see what the US embraces next, as Japanese foods and sake continue to fit into the market. 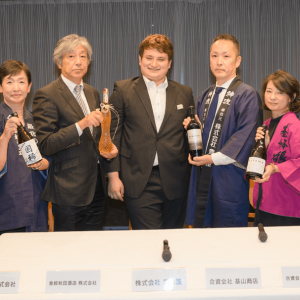 In an effort to raise awareness and facilitate business for Japan’s premier alcoholic drink, entrepreneur Genki Ito has launched Tippsy Sake. 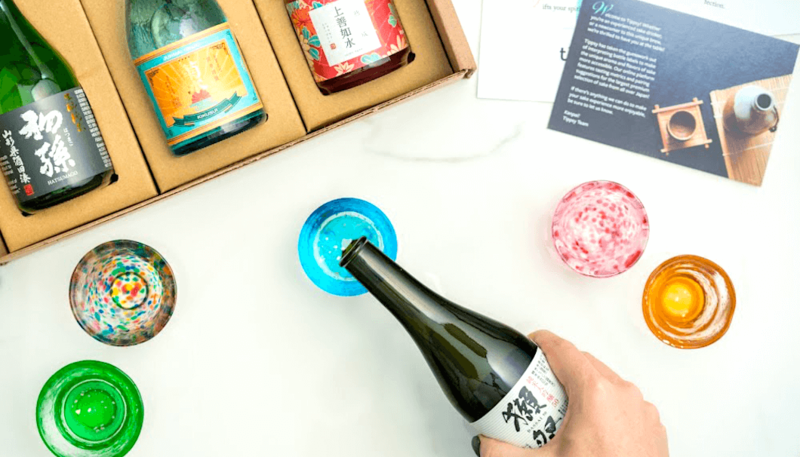 This service allows Americans to have their favorite sake delivered straight to their door as soon as it arrives from Japan, and has been receiving favorable reviews from its growing customer base. Tippsy covers all types of sake from common brands like Ozeki and Hakutsuru to higher-end names like Dassai and Hakkaisan. Prices also range from $15 to $200 for a 720mL (24oz) bottle. 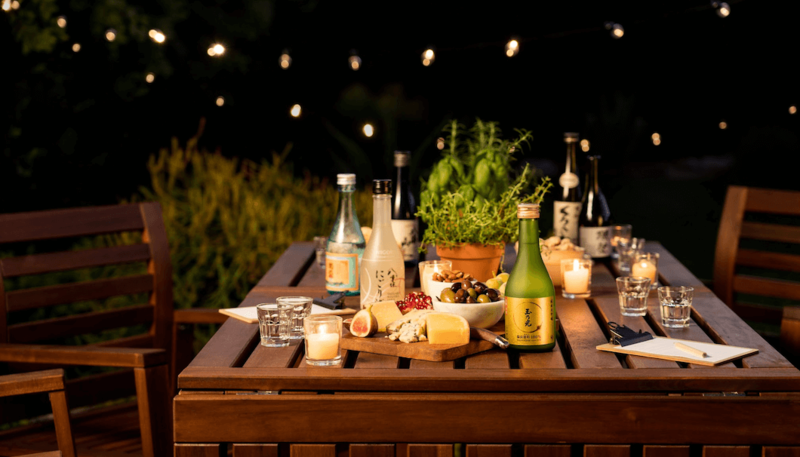 In addition, for a monthly fee of $49, a sampler of three 300mL (10oz) bottles of sake will be sent for customers to experience a wider variety of flavors to broaden their own tastes. All sake brands are accompanied data sheets that are easy to understand for sake novices but also describe the ingredients and flavors in detail. According to Ito, the purpose of Tippsy is to “rebuild the perception of Japanese sake far beyond the Sake Bomb,” by making it available in places other than Japanese restaurants or special markets. It is a challenge, however, as each state’s laws and regulations regarding alcohol sales and distribution vary. Thankfully, Ito’s knowledge of this system has helped him navigate it and allow smaller breweries to also do business in the USA and reach a market previously unheard of to them.